Stephanie Zemore : Flint Financial Planners | Financial & Tax Planning, Inc.
Stephanie joined the staff at Financial & Tax Planning, Inc. in May of 2004. She has obtained her series 7, 63, and 65 securities registrations. She is licensed to sell life insurance and variable contracts. She began her career in the financial industry in 1999. Before joining Financial & Tax Planning, Inc., she was the head loan officer for a Flint area Credit Union. 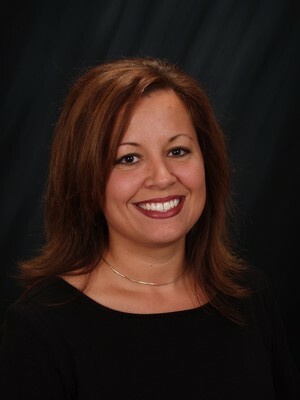 Stephanie enjoys assisting clients and their families reach their optimal financial health. Stephanie has two boys and enjoys witnessing and guiding them on their path through life. In her free time she enjoys being outdoors and spending time with family and friends.